BEAUTIFUL WIG!!!!!!!!! I love this seller and the gorgeous wig I received. shipping was VERY FAST! Communication was excellent . You will not regret making a purchase. Will definitely order from this vendor !!! thank you!! love love love my wig !!!!!!!!!!! The hair is very beautiful and soft! 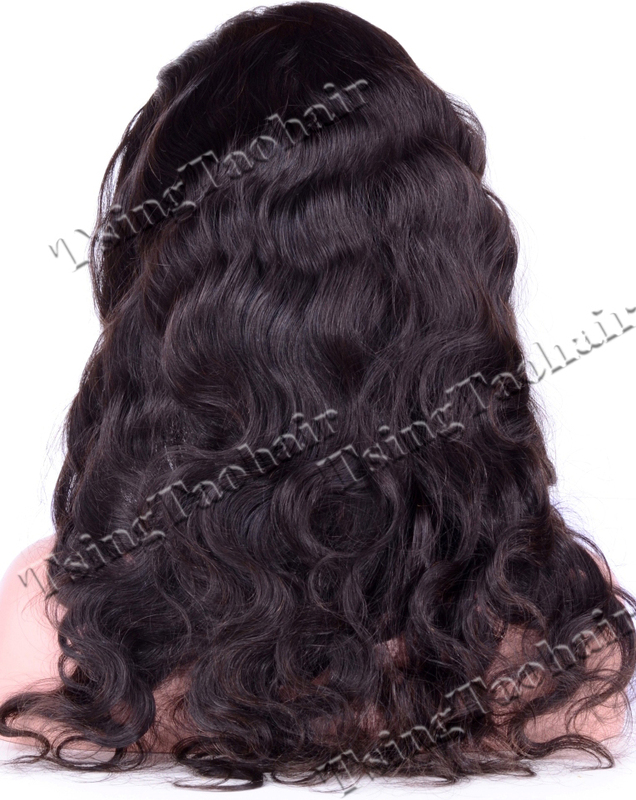 When You're Looking For Real 100% Human Virgin Remy Hair Full Lace Wigs, TSINGTAOHAIR is the BEST You Can Get! Have you've ever been scammed into spending your hard earned cash on hair that appears beautiful and feels wonderful, only to have it turn into gnarls of barbed wire and tangles? Then it's time to give TSINGTOHAIR a try today! Here at TSINGTAOHAIR, we care about our customers. That is why we've been working hard to deliver the best hair to people all over the globe for last 20 years. We sell our top-notch human hair at the most competitive prices on the market. We source from all parts of the world, Eastern Europe, to Brazil, from Argentina to Russia, Peru, Argentina and Mongolia, we collect the most luscious and flawless hair that money can buy. Maintaining hair cuticles intact and aligning them in the same direction. The human hair is completely in top grade quality and healthy condition. Can be colored&dyed (natural color only), curled, iron flatted freely. It is considered to be most worth because it can be treated exactly the same as your own hair! No shedding with proper care. Every strand of hair should reach the ordered hair length honestly. 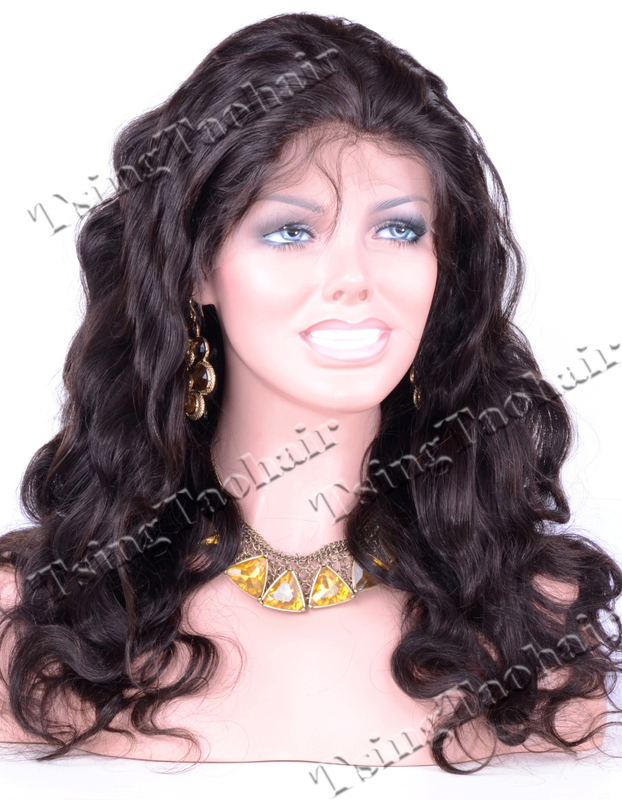 The hairs are implanted and hand-tied on the wigs caps delicately by our skilled hair professionals to make sure all hair knots are the most invisible and strongest. No tangling with proper care. 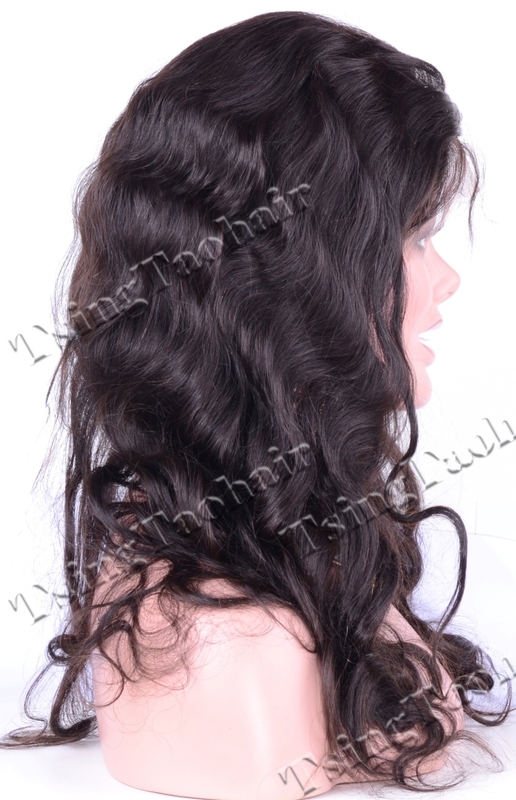 Made of 100% Highest Grade of Real Natural Human Virgin Hair With Hair Cuticles Intact & Align In The Same Direction. 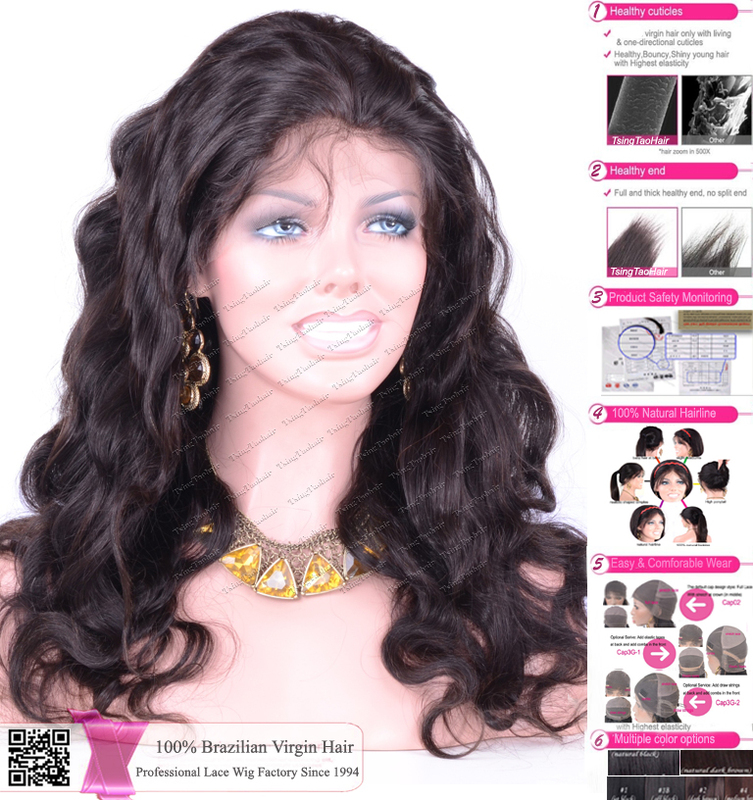 We only select the best human virgin hair meticulously to make our virgin hair lace wigs and leave the hair cuticles intact and aligning in the same direction. The result is stronger, superior healthy hair. Flawless natural hairline and looking. The wig has an amazing natural hairline, with realistic shaped temples and slight sideburns. It looks good and feel gorgeous, perfect for someone looking for an entirely natural appearance. The versatility of this unit allows it to be worn in a variety of styles including a high ponytail or updo! Invisbile durable lace. The soft Swiss lace and French lace material we used are best quality, very light, durable in strength, extremely invisible and natural. The lace seems disappeared when you put it onto your skin! 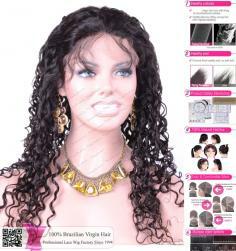 How to Take Care Lace Wigs? Shampooing and conditioning your hair system is not like shampooing your natural hair. Rubbing shampoo into your hair system as if it were naturally growing hair will cause the hair to tangle. Here's the step-by-step method we've found best for giving your hair system a professional shampooing and conditioning. The method we recommend will prevent tangling, and can be performed either on a plastic head mold or when you're wearing your system in the shower. How to Wash a Wig? 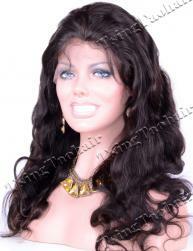 1. put wig on a head model or a fixed bracket when it's not used. 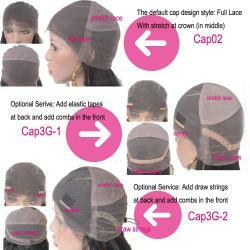 All wigs made of any material used for a long time are subject to be polluted and changed on style, so the cap is more recommended due to fixedness and easy cleaning. 3. swish wig gently and rinse it thoroughly till no suds remain. 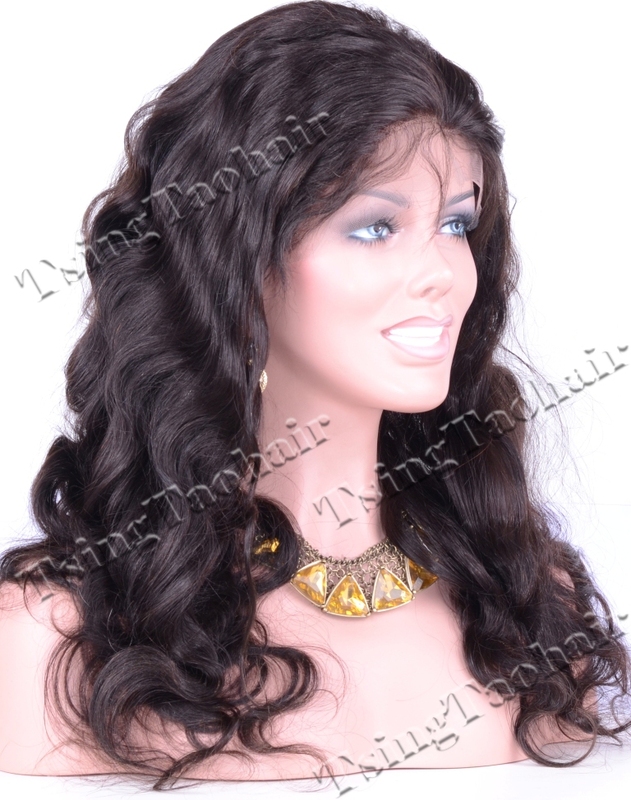 4. lightly shake wig and let water drop, DO NOT BRUSH WIG WHEN WET. 5. place the wig on a bath towel to completely dry overnight, or you may place it on a folding wig stand, which will speed up the drying process. 6. When completely dry, brush wig into desired style, DO NOT BRUSH CURLS. How to prevent lace wigs from shedding?